Wow, talk about finishing the year with a bang! 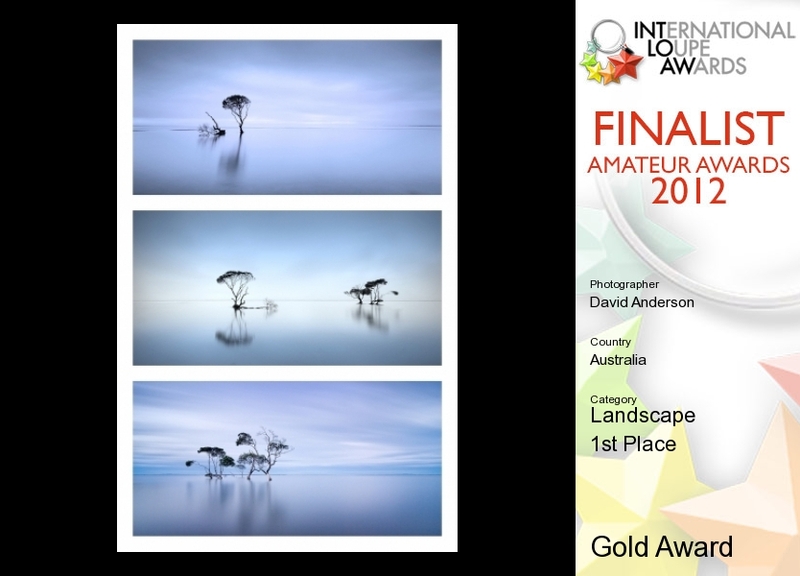 I entered a few images in the International Loupe Awards this year, as always. I like to enter a comp every now and then to get a feel for how things are going with my images; you know, to find out how they compare with all those awesome photographers out there. This year, I actually managed to score two bronzes and a surprising gold award for Fallen. Anyway, the big surprise came yesterday when my mobile started going crazy with calls and txt messages. Amazingly, I had placed first in the Amateur Landscape category. Now, I admit I thought I might be in with a chance of getting into the top 50, but first? … Wow. Thankyou to all my friends and followers on facebook who raised the alert, and thankyou to the judges for the honor.